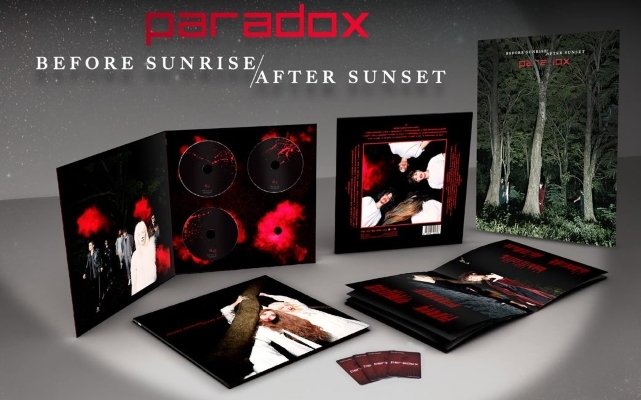 So this isn’t exactly a new release, having come out at the end of January, but I’m extremely disappointed in myself that it took me this long to get around to listening and reviewing Paradox’s latest album, “Before Sunrise / After Sunset,” because this is the first album in a long, long time I would rate a perfect 10/10. I’ve been a fan of Paradox since the 90s, and the best thing about this band is that, though they have evolved and have such a wide range of styles, they still have an underlying unique “flavor” that you can hear a song and instantly recognize it as them, even to this day. Even after being signed to GMM Grammy’s Genie records branch for a while now, they never let going major greatly affect their music, and I really respect that. 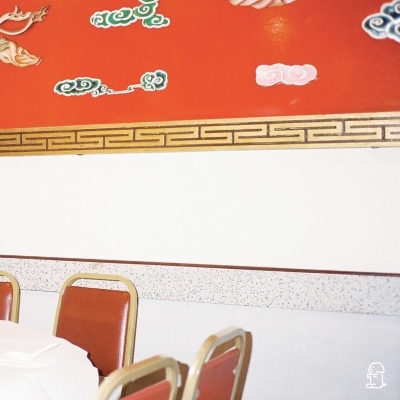 This album contains singles dating back to 2013, and as such, has a whopping 22 tracks on it! 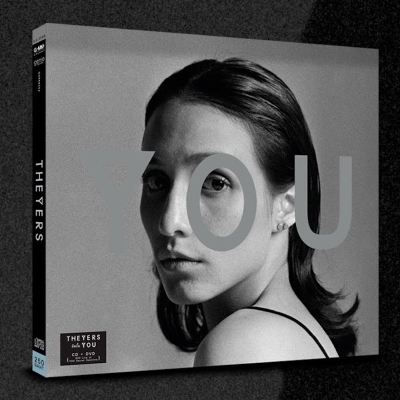 Not only do you definitely get your money’s worth for this release, but with such variety in their musical stylings and unique, poetic lyrics, there is literally something for everyone in this album. Anyone who knows me knows that I haven’t exactly held the highest opinion of this band and have regarded them with mixed feelings, despite their explosion in world-wide popularity, but I tried to put aside my personal opinions of the band members and focus on the music itself. 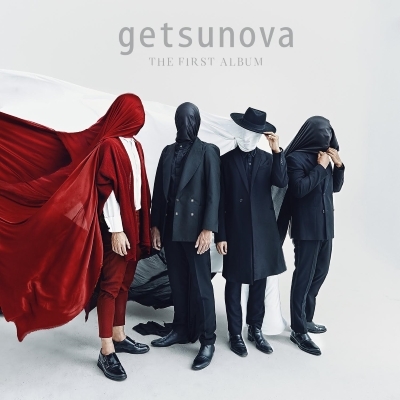 Though that was pretty simple; as Getsunova have had so many releases over the years that were put on this album, since 2012, only two of the songs are B-sides that haven’t previously been singles or movie/drama soundtracks, and thus were the only new songs for me that I haven’t heard before. The very first major label release for band 25 Hours, I have been eagerly anticipating their Mom & Pop Shop album since it was first mentioned. I’ve been following 25 Hours since their very first indie debut. There’s just something so unique and endearing about them, about their sound, about their lyrics, I had no doubt that they would go far in the music industry, and I couldn’t wait for this album to come out. Now that it has and I’ve listened to it in its entirety over and over numerous times… I’m afraid those of you who prefer my negative reviews, criticisms, and snarky comments might find this review a bit boring, as I think I can only gush about this album. 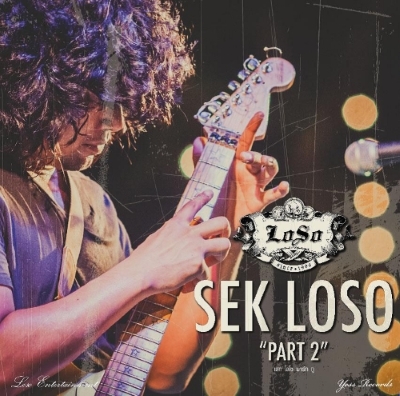 I wasn’t even aware he was working on a new album, but veteran rock and roll star Sek Loso is back with his latest release, “Part 2,” his second album since his stint in rehab following an unveiling of his drug addiction. 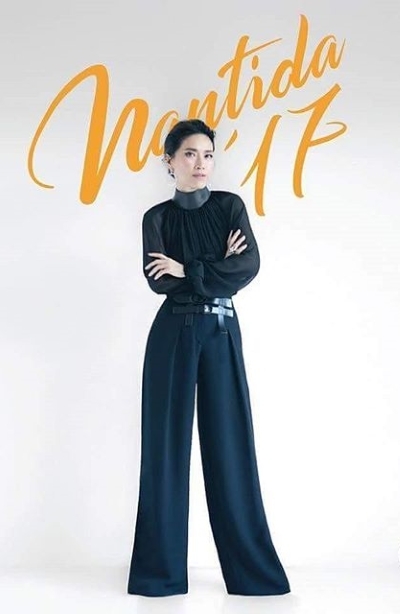 Seems like the singer has split ways with major label GMM Grammy that has hosted him and his former band, Loso, for almost two decades, and is now with indie label, Yess Records, but Sek shows no signs of slowing down his music career, regardless of his age, label, or public favor, as he makes it clear throughout this album. 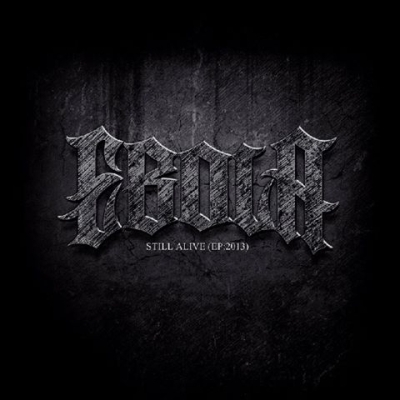 Ebola is one of Thailand’s pretty well-established rock bands, having been around since the late 90s, and I respect them for their dedication and the music they produce, though for me their songs have always been hit-or-miss. It seemed like with every album there was always one or two songs that I absolutely loved to death, but then the rest of the album was full of slow rock ballads with sappy sad and pessimistic lyrics that were just bland to me. But because of those handful of songs that are just too awesome for words, I’m always willing to give their new releases a listen.